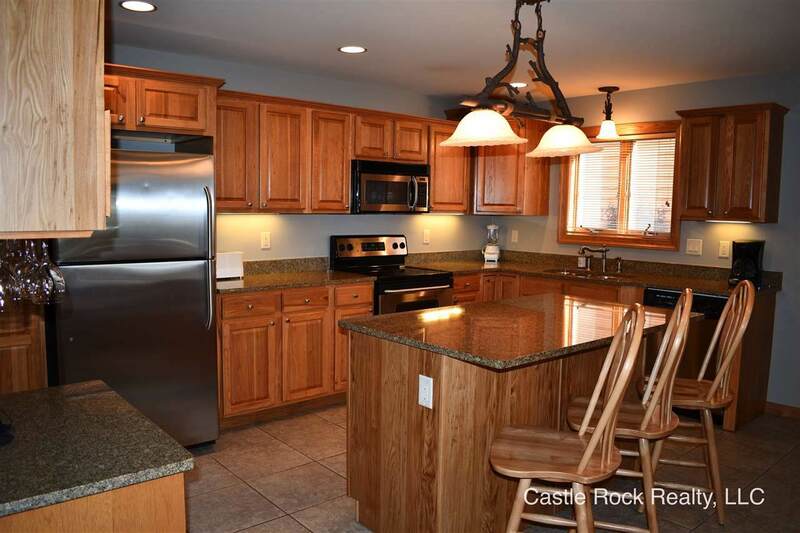 1839-1 20TH CT, Strongs Prairie, WI 54613 (#1836297) :: Nicole Charles & Associates, Inc.
Castle Rock Lakefront Condo! 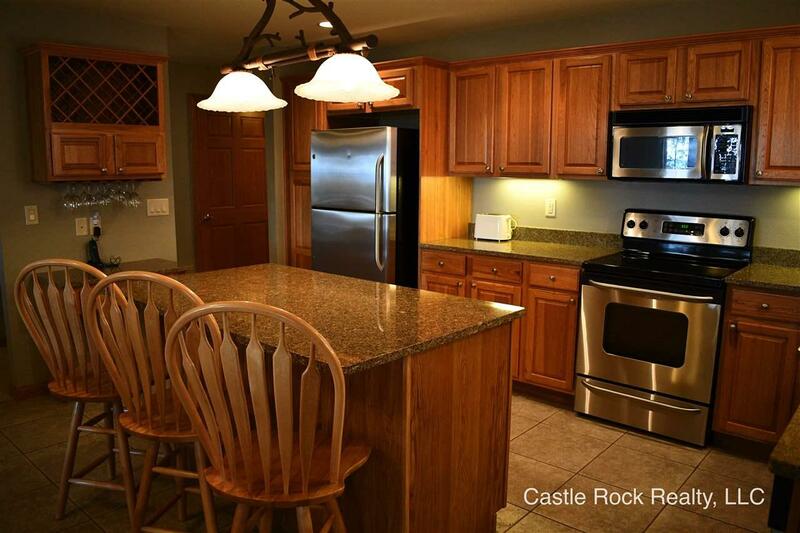 This beautiful condo overlooks Castle Rock Lake & is just a stone's throw away from the sand beach. 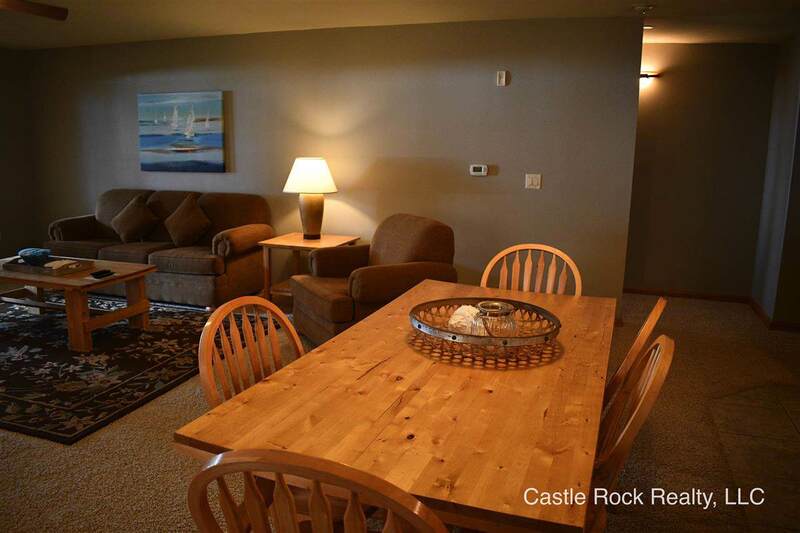 Three bedroom, two bath condo completely furnished! Just bring your clothes and groceries and you are set. Enjoy all that this development has to offer such as 18 hole golf course, marina, club house, pool, tennis, basketball and volleyball courts are just to name a few things to do. 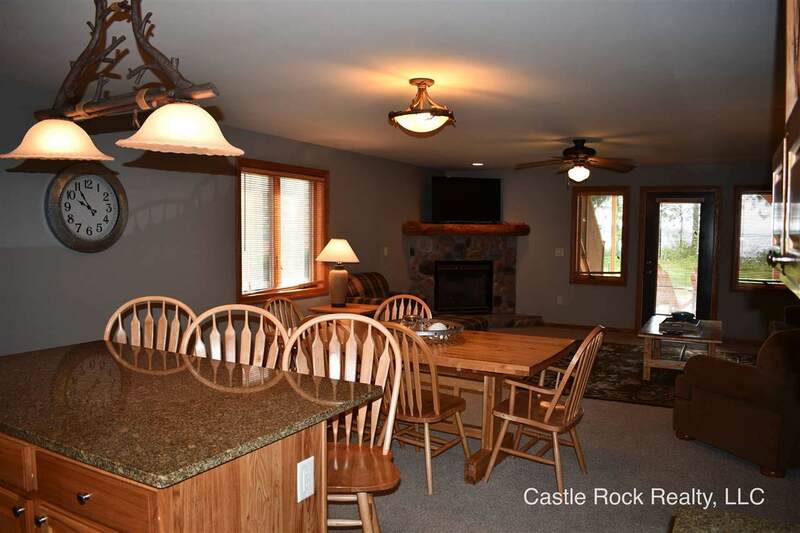 This condo has a great location, pool, tennis courts, clubhouse on one side of the condo, and the lake on the other side. Something for everyone! Move right in, in great condition!